Upheavals in vast areas of the world have led to a growing number of international refugees, a significant proportion of which have made their way to the West. At the same time, economic and social pressures, together with skills and labour shortages, have encouraged the migration for work of millions of workers worldwide. Although there has been a constant media focus on these two groups, little is known about their labour market experiences. 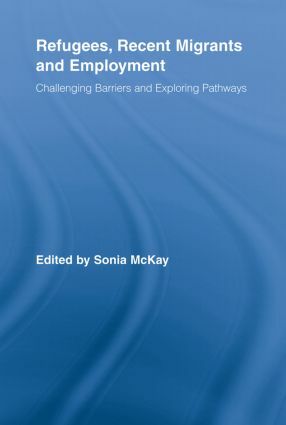 This collection examines the problems faced by refugees and recent migrants in accessing employment as well as the policy frameworks that address the labour market rights of refugees and economic migrants.